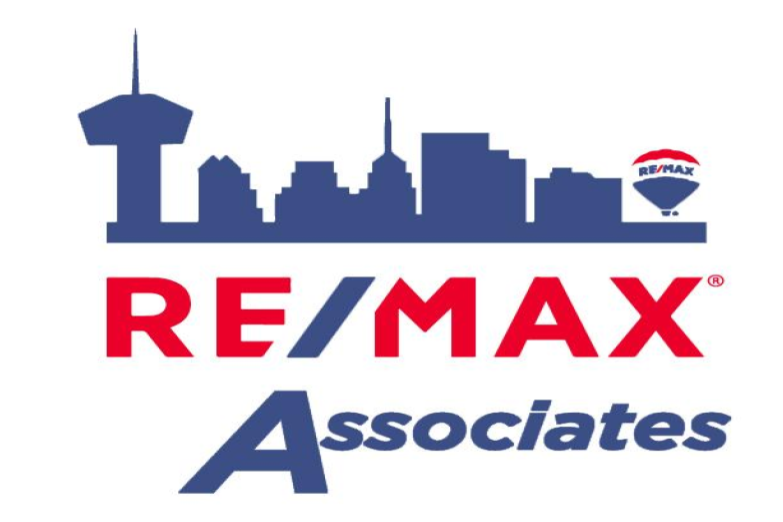 Full-time established agent serving San Antonio, Stone Oak, Shavano Park, Boerne and surrounding areas. 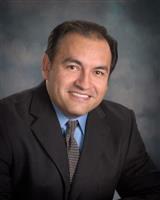 New homes, pre-owned homes, selling your home or moving up, call me anytime. I'm always glad to meet with you and preview your home to help you prepare to sell... San Antonio and the surrounding area is an exciting city with great real estate in many areas...call me soon!